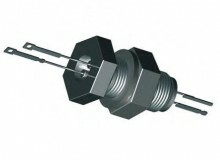 Miniature Connector Thermocouple Feedthroughs are some of the most common and versitile thermocouple feedthrough. 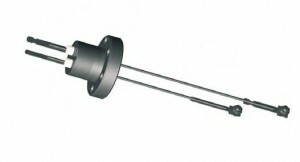 Type Thermocouples available are Types C,E,J, & K. Connectors are found in the accessories section and are simple connectors. 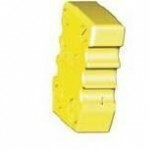 Air and vacuum side connectors are provided with each feedthough.